More than the "Dirty Woo". For those of us who are about to begin our final year at Holy Cross, we may not have actually noticed during our last three years, all the history that lies behind the home of Mount St. James. Take a moment to indulge in the following 12 facts that make up the beautiful city of Worcester, Massachusetts. 1. After Boston, Massachusetts, Worcester is the next largest city in the state. 2. 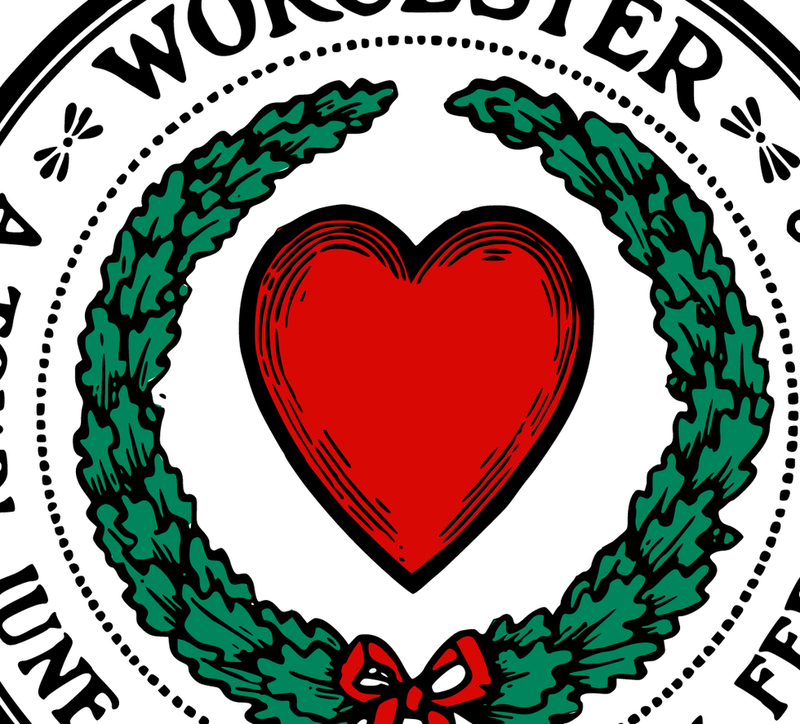 A heart is used as the symbol of this city because Worcester is referred to as being the heart of the commonwealth. 3. The heart symbol may also relate to the fact that Valentine's Day cards were invented in the city. 4. Worcester is the second-largest city in New England. 5. It became a city in 1848. 6. 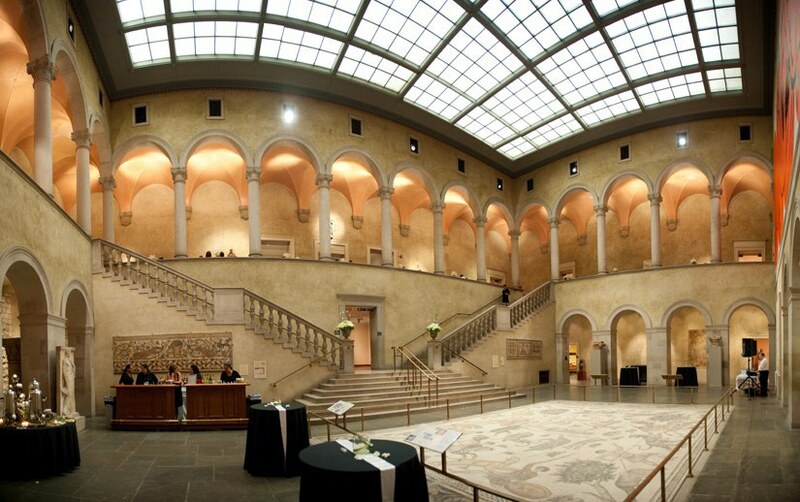 The Worcester Art Museum houses a varied collection of art, and opened 1898. 7.The museum was one of the first to exhibit and collect photographs as fine art, and it displays works from the Civil War to the present. 8. Worcester has 1,200 acres of publicly owned property. 9. Parks in Worcester include Elm Park and the City Common. Both parks are listed on the National Registry of Historic Places. 10. 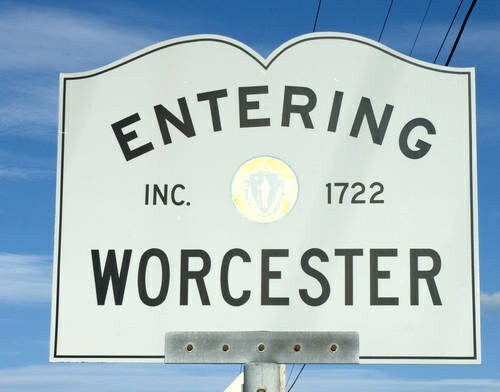 The town is named after Worcester, England. 11. Lake Quinsigamond is home to the Eastern Springs, a rowing event in the United States.